Paris, France – March 31, 2015 – PrismTech™ announced it is collaborating with OCTO, a systems integrator consulting firm, to provide a broad range of solutions for the Internet of Things (IoT) market. Through the partnership, OCTO will be able to offer its clients an intelligent data-sharing platform — PrismTech’s Vortex product family — that is optimally designed for their IoT systems. Vortex provides the most efficient solution for device-to-device, device-to-cloud and cloud-to-cloud Internet scale real-time data sharing. It is ideally suited for IoT applications and is based on the Data Distribution Service (DDS) open standard. 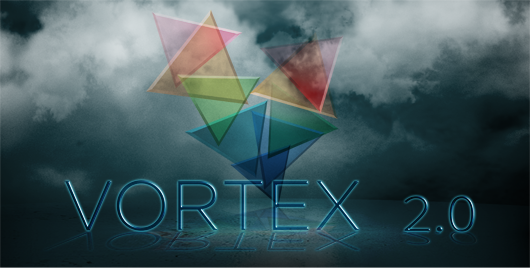 Vortex is a crucial enabler for systems that have to reliably and securely deliver high volumes of data with stringent end-to-end qualities-of-service (QoS) making it suitable to deliver the right information to the right place at the right time. PrismTech and OCTO share a common vision to deliver innovative, optimized solutions that can unlock all the significant benefits projected to be delivered by IoT and Industrial IoT systems.